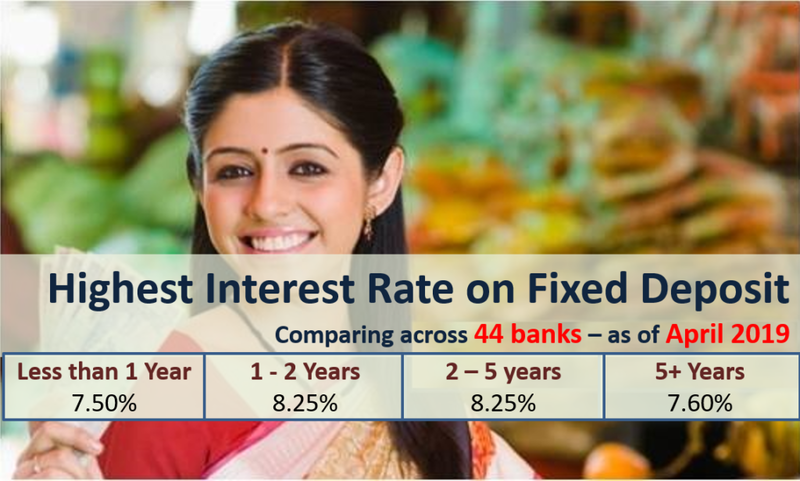 Updated interest rates information surely prompts Investors to take correct decisions with full knowledge of facts and figures. Amit I was going through many websites and I have to say this is the best one. Everything is explained in a very simple way. Thanks for sharing the article. But Which one is the best option for FD or Mutual Fund. How Government policy affected the Mutual Fund.